Turn up to the office like, "#Girlboss has arrived." Here's a work-related memo you're never gonna get from HR: go iron your clothes. Your wrinkled pencil skirt is one thing—looking polished and put-together at work says as much about your professionalism as that report you submitted on time, whether you're an office newbie angling for a quick promotion or a tenured employee with a corner cube. So, quit slacking in the style department and dress up like you own the office. Check out our tips below! 1. Always iron your clothes. As mentioned, never come to the office like you just rolled out of bed. Wrinkled clothing sends the message that you're unorganized and untidy—an impression you don't want to make when meeting bosses and clients. Plus, ironed clothes flatter your figure even more and instantly increase your confidence. Pressed for time every morning? Get a handheld steamer! Through whatever means, don't be that girl in every office who nails Casual Friday but dresses up all the other days in drab corporate wear. Who says you can't make office fashion fun? If dress code requires you to cover up in blazers, slacks, and standard corporate garb, think of a way to incorporate your own style into it, like trading heels for oxfords or opting for pieces in unexpected prints. In case no one has told you yet, the smokey eye you wear to turn heads at the bar might not get the same reaction at a board meeting. There are different ways to look all made up, including those that don't necessarily require a heavy slathering of kohl around your eyes. A look that's fail-safe office chic? On fleek eyebrows, real-looking skin (keep contouring to a minimum), full lashes, and a lipstick shade that's nearest the natural color of your pucker. Don't sashay your way down the office corridor only to stop at your desk that looks like Apocalypse Now. Throw papers you don't need, keep unsightly items out of sight (here's looking at you, packets of unused fast food ketchup), and decorate! You spend more time at your office cube than your bed so give it the same kind of love. Think about it, and get on Pinterest for some office inspo! No one—and certainly not the ones with power to promote you—wants a well-dressed colleague with a brain like mush. 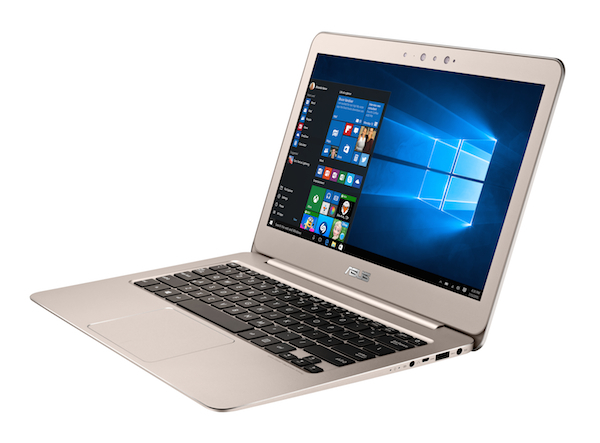 It helps to have a high-performance laptop that has long battery life and great display and connectivity options, which help you browse news, useful information, and other topics that are relevant to your field. This way, you can enter meetings and office conversations armed with something valuable to bring to the table, may it be a creative idea, a detailed understanding of the issue to discuss, or even interesting news that you got somewhere other than the gossip section. A smart dresser who's actually smart? Slay. 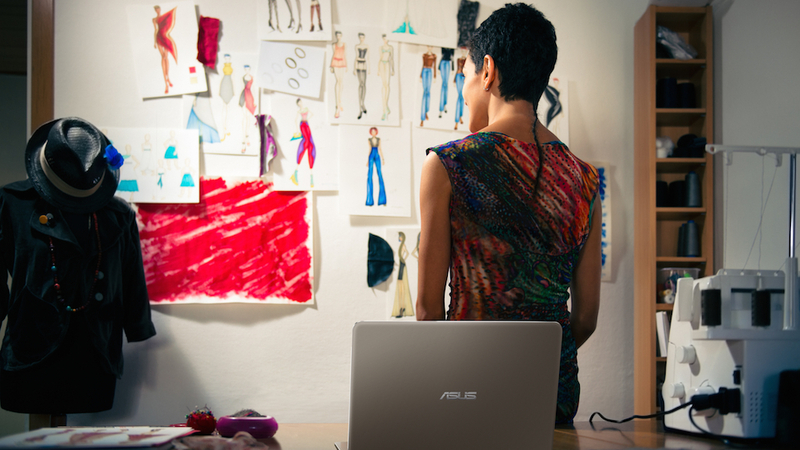 Go full-on Boss Lady with a sleek gadget that completes your look. 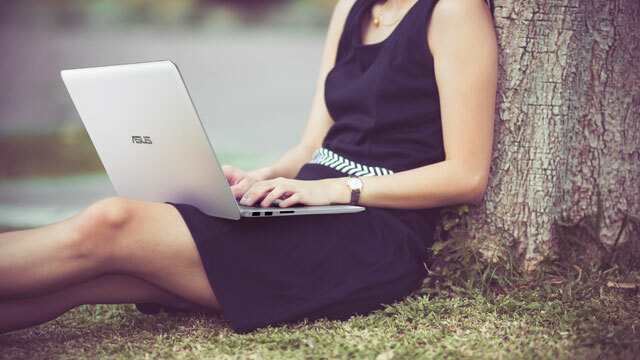 Our eyes went straight to the ASUS ZenBook UX305LA, which you can literally tote anywhere—its thinner, lighter frame and long battery life will have you flitting from meeting to meeting with ease, while its display and connectivity features powered by the latest Intel® Core™ i7 Processor won't get you stuck in an unproductive rut. We won't even need a bag for this—its sleek colors in silver, gold and black make it double as a statement arm accessory. 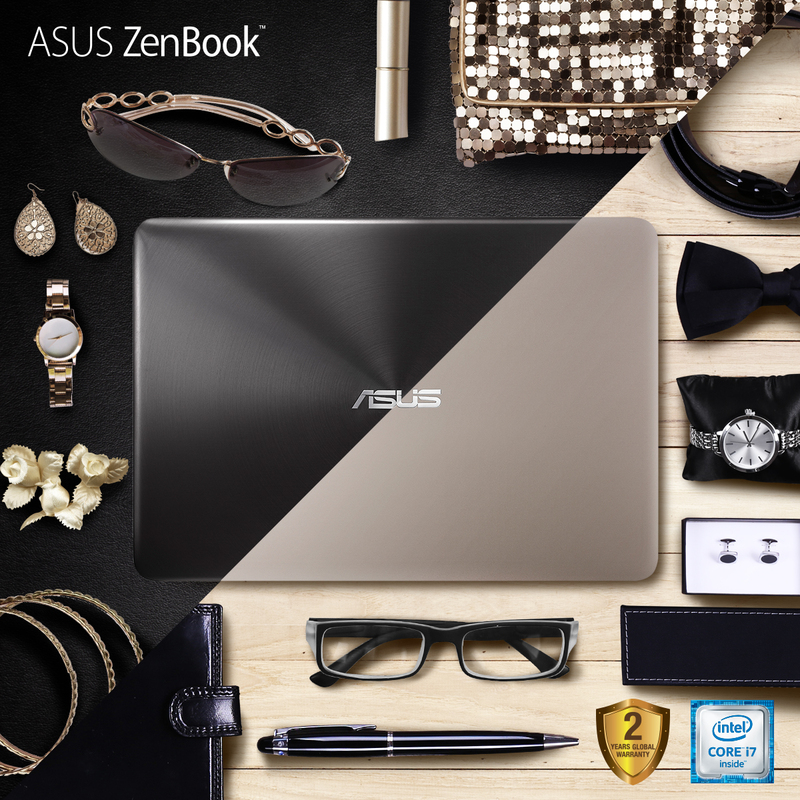 Shop the ASUS Zenbook now! Units sold in authorized stores nationwide come with a 2-year Global Warranty worth PHP 2,500.00. 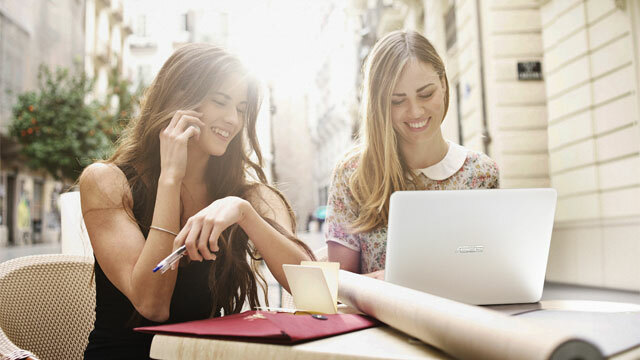 Click here to find out more about the Zenbook series.